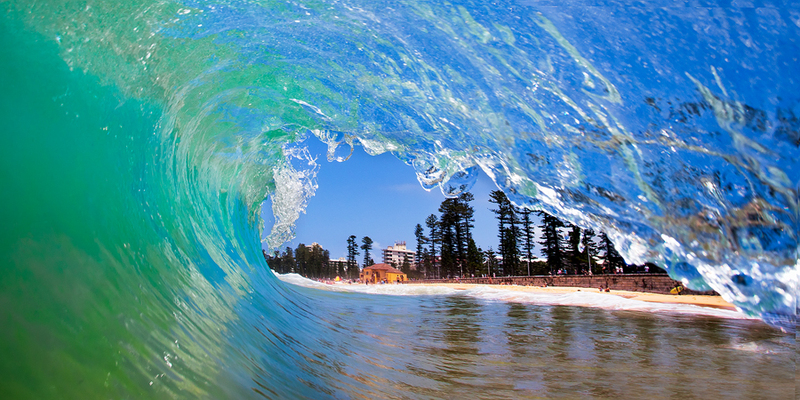 Only a few of us are lucky enough to visit Australia in our lifetime and go surf, take photos, and see Sydney. 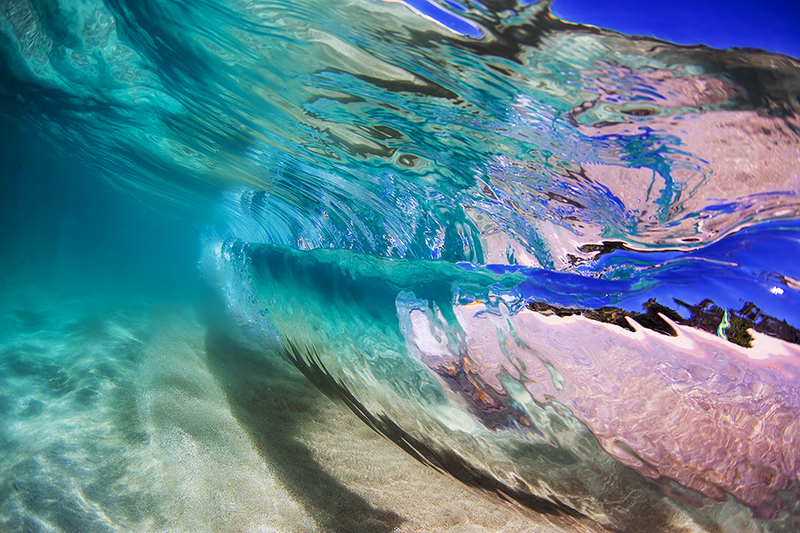 The fortunate few can bring home some of the most gorgeous Sydney beach photos, but no one can artistically capture colourful beach photos of Sydney like Jason James. 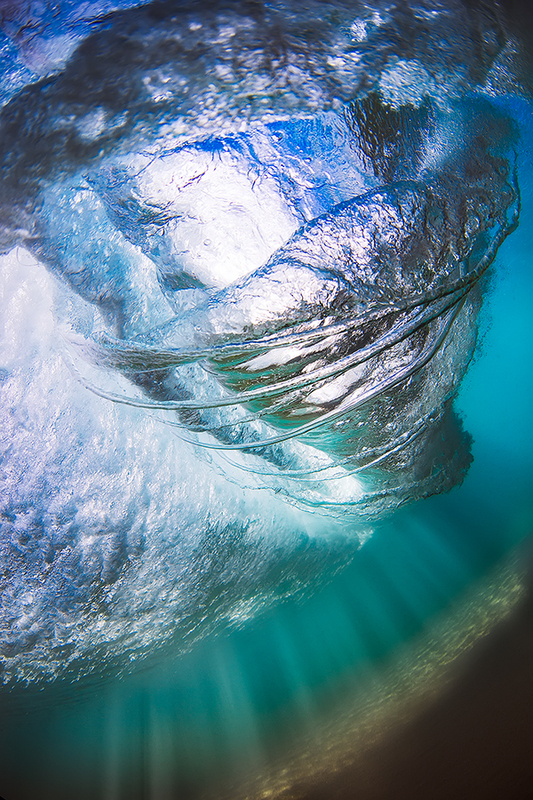 The Sydney surf photos of Jason James Gallery are artistically poised to freeze moments in time with the very water of Sydney. The Jason James Gallery showcases a collection of artistic photographs taken by Jason himself. 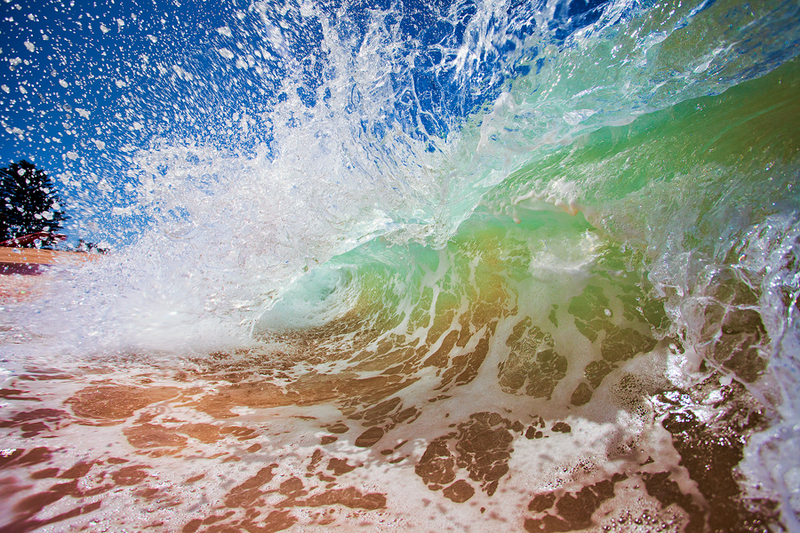 His Sydney beach photos come from a history of award-winning work. 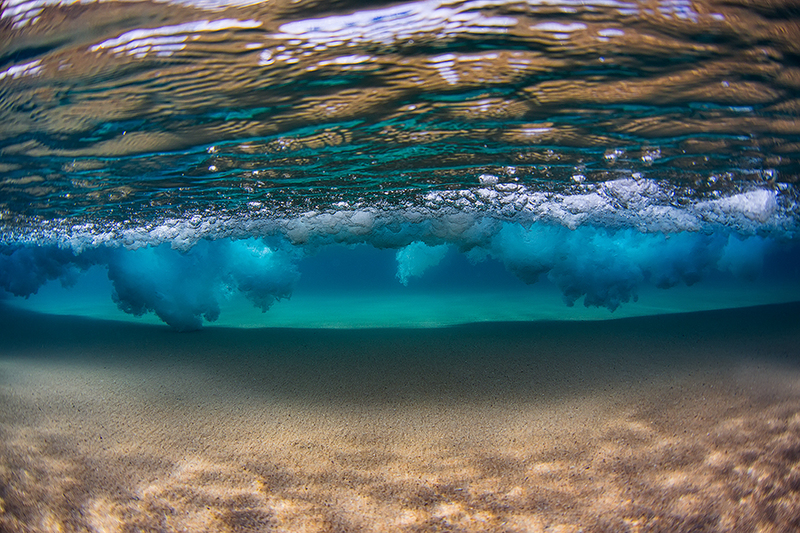 A selection of seascape photos, surf photos, and beach photos offer a rainbow of hues and unreal perspectives that can only be seen through Jasons’ professional eye. The acrylic prints offered on the website are of the highest quality and are a thing to be seen. 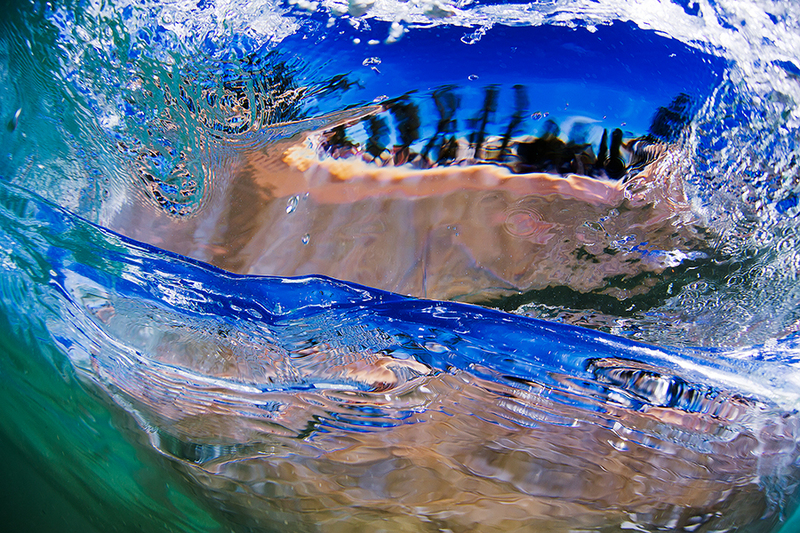 The Sydney beach photos that make up the Beach Photos gallery are complex and provocative. 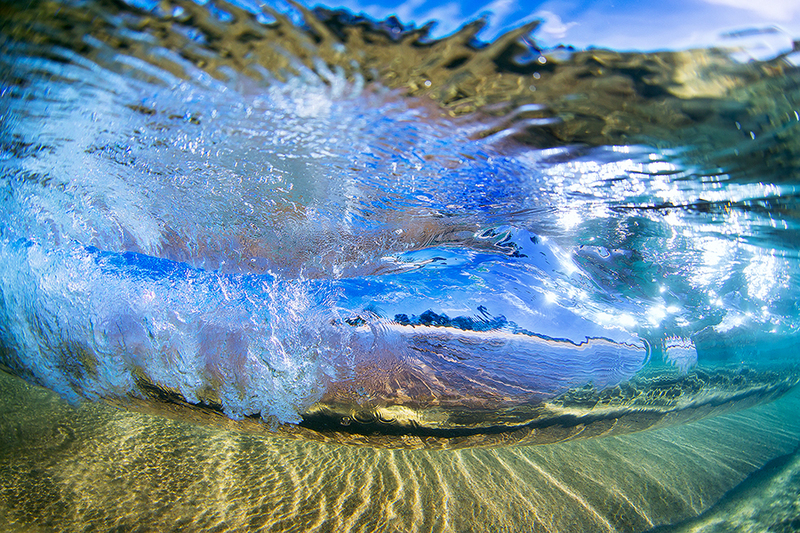 Unlike typical snapshots from a day at the beach, these compositions give the viewer a unique lens through which they can view the beaches of Australia like never before. 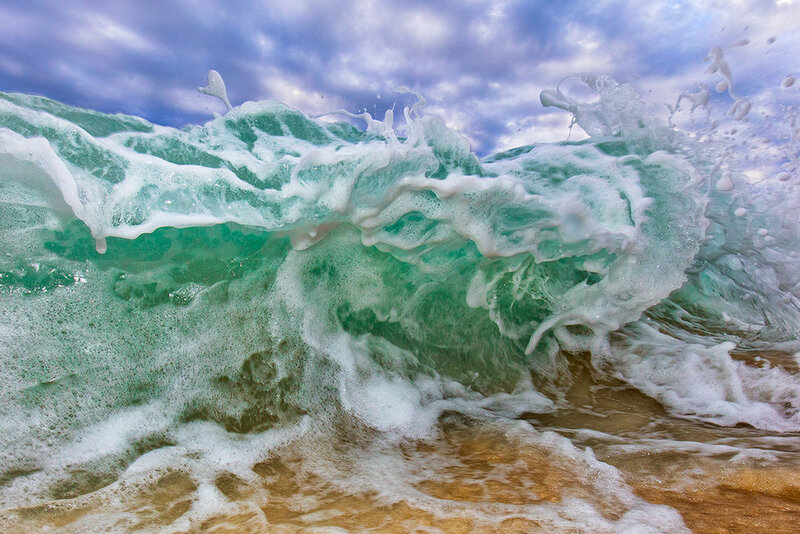 The technique of combining slow shutter speed imagery with waves creates astonishing work. Jason is not afraid to dive into the water to obtain the best shot. 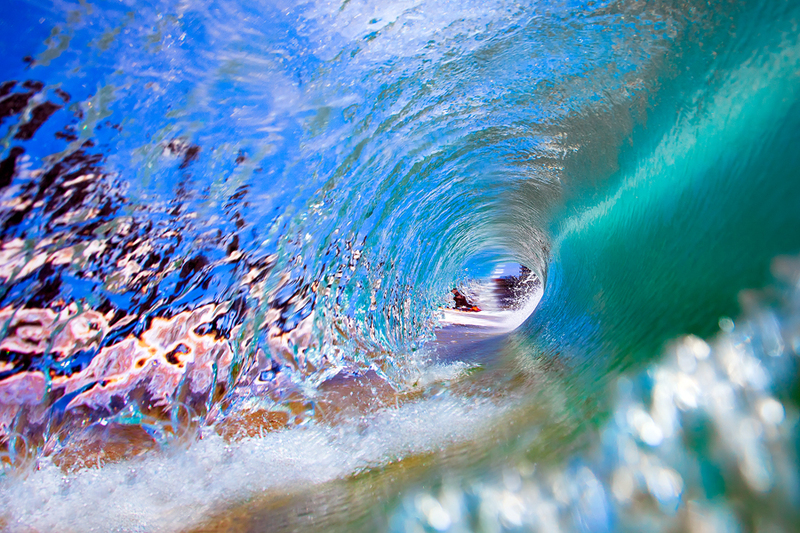 His Sydney surf photos are just as marvellous. 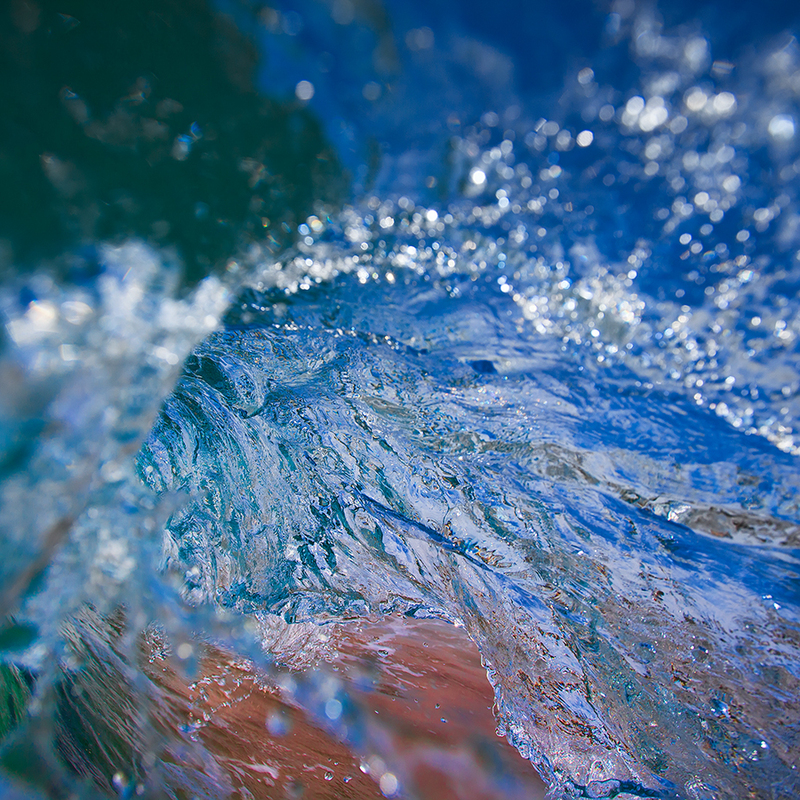 The images are chaotic and expressive, and the viewer can get the feeling that they are being tossed about in the surf. Usually, photos of Sydney are plain, pleasant, and tidy. 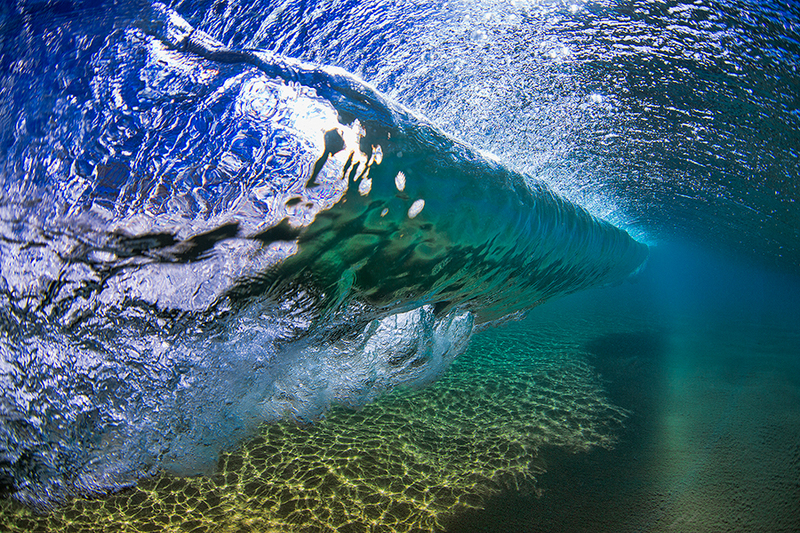 Jason James rebels against typical composition and challenges the audience to see through crashing waves. These photos are taken using unique techniques and are the signature of the Jason James Gallery. Finally, his galleries of Seascapes and Manly Photos offer even more of Jasons’ unique portraits of time. 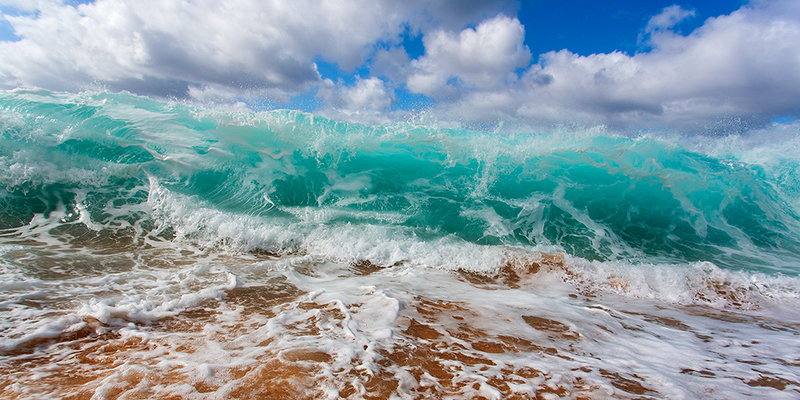 Enjoy the sensation of motion from still images that harness the power of the sea and the wind. Witness the ocean's vast glory at its most colourful, captured under perfect sunsets. 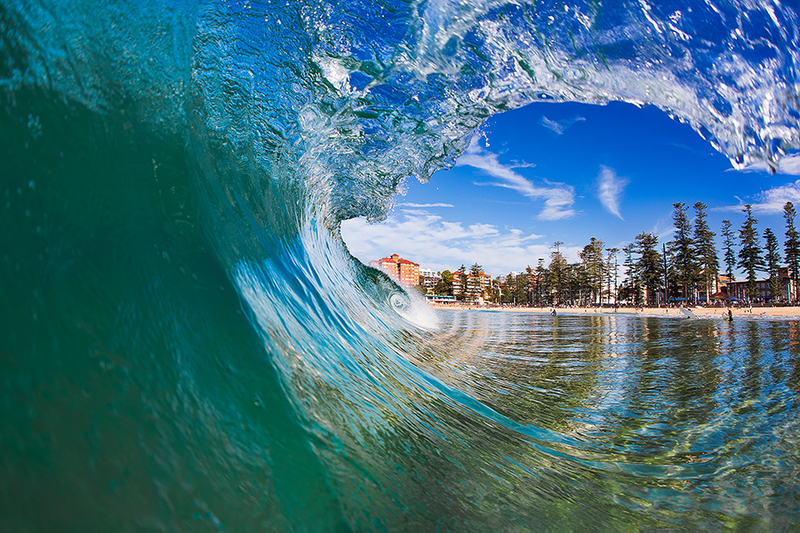 To make an appointment so that you may visit these rich surf photos of Sydney in person, call on 0419 792 597 or send an email to jason@jasonjames.com.au. The Jason James Gallery now offers top-quality acrylic prints of the gallery's works so that the magnitude of their colour will not fade while brightening your home. Products are available for purchase in print, acrylic face mount, metal print, acrylic block, and canvas. Each of these products is offered at the highest quality to ensure durability and a long life of colour. The Gallery also wants to make sure your purchasing experience is confident and secure. Our return policy offers a free replacement for any product that arrives damaged. We will ship internationally and can create custom products if you need them even bigger. Ordering is also easy because the Jason James Gallery accepts many different types of payments. Please make an appointment to visit the gallery so that you may see the products and prints for yourself.